This isn’t the first time Siri has been used for transferring money though. Apple added support for this feature earlier this year and some vendors have already integrated it into their apps as well. 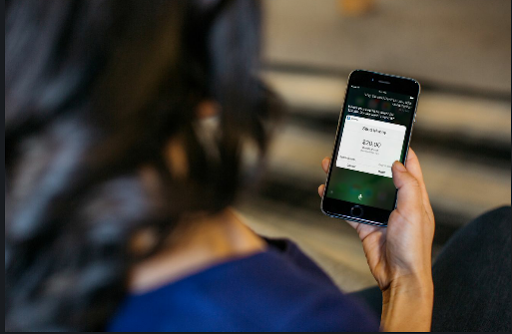 Using voice commands to make payments sounds like a bit of a security risk, especially considering Siri cannot distinguish in any meaningful way between difference voices. But, you do have to unlock your phone to use the feature (you can access Siri from the lock screen but you can’t confirm a payment or request money without unlocking), so it’s no more unsafe than any other app that needs a PIN or Touch ID access to use. Still, if Amazon follows all this voice-support, and adds direct payments to Alexa — then you can worry about security. Children in years gone by might have stolen money from parents’ wallets or purses on the odd occasion, but it’ll be much easier if Alexa can do the dirty work.